DNS vs DHCP. Are they connected? It is not exactly a battle DNS vs DHCP, we need both types of servers for our daily internet use. They are not direct competitors; they both work with IP addresses but in a different way. Leave a Comment on DNS vs DHCP. 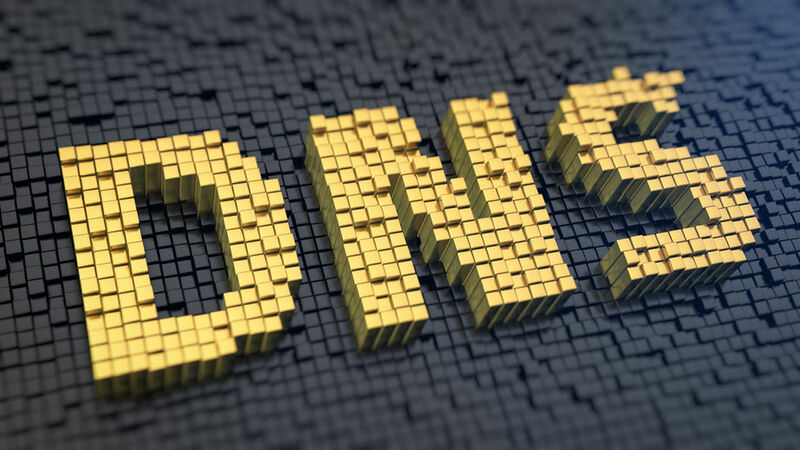 Are they connected?/ DHCP, DNS, DNS servers, DNS vs DHCP, Domain resolution, Internet, IP address, servers, VS.
Why should you implement Managed DNS in your hosting company? Are you a hosting provider who is searching for new ways to improve the user experience? The competition always looks like they are one step ahead and you struggle to keep up. You can’t afford to renew your equipment so often, so you are looking for another option. 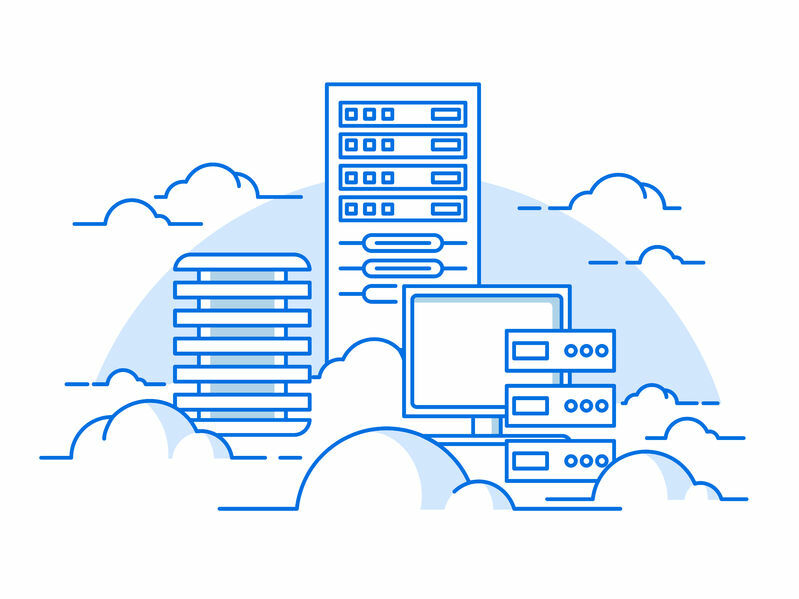 Have you checked the possibility to implement Managed DNS in your hosting company? Not yet!? Let us show you why this could be an excellent chance for you. DNS – Domain Name System is an amazing technology. It helps us open internet addresses without a hustle. We easily write the domain name and the DNS has the job to find the IP of the domain we wrote. Just like the phone book on your mobile phone, you need to find Mike, so you write “Mike”, and you don’t need to remember his actual number, great isn’t it? DNS is an essential part of the Internet. It manages to translate all the inquiries into IP addresses, and like this, it can identify different devices that are connected to the network.